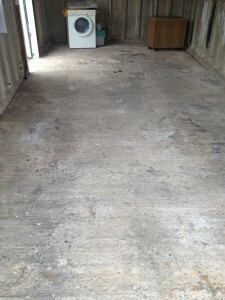 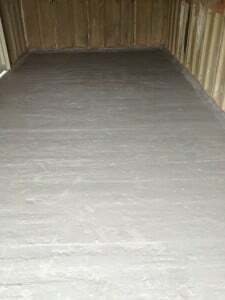 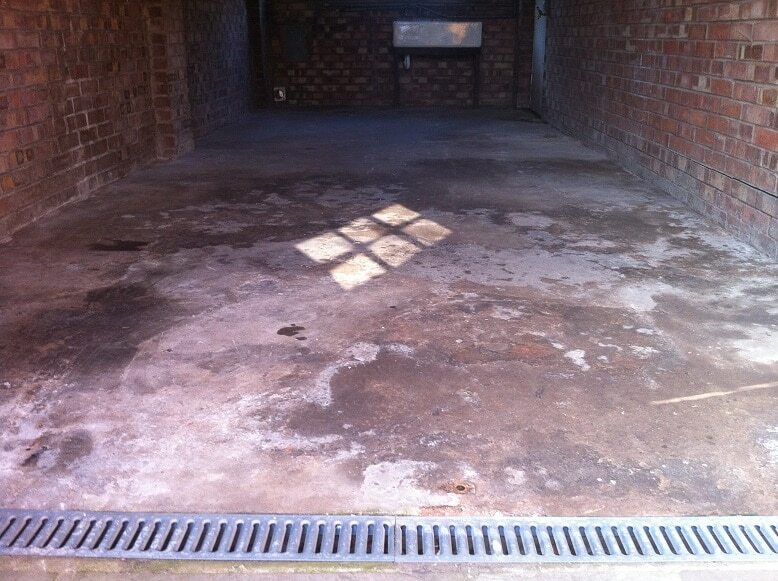 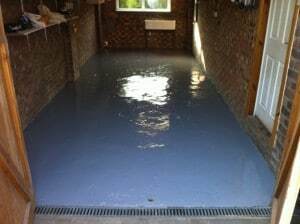 Domestic Garage floors – some recent case studies. 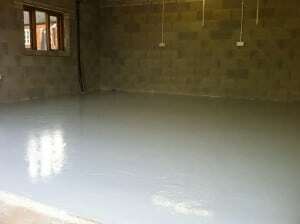 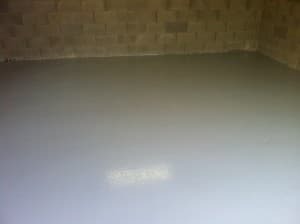 The images below show another domestic garage, before and after a polymer screed with epoxy resin top coats were applied. 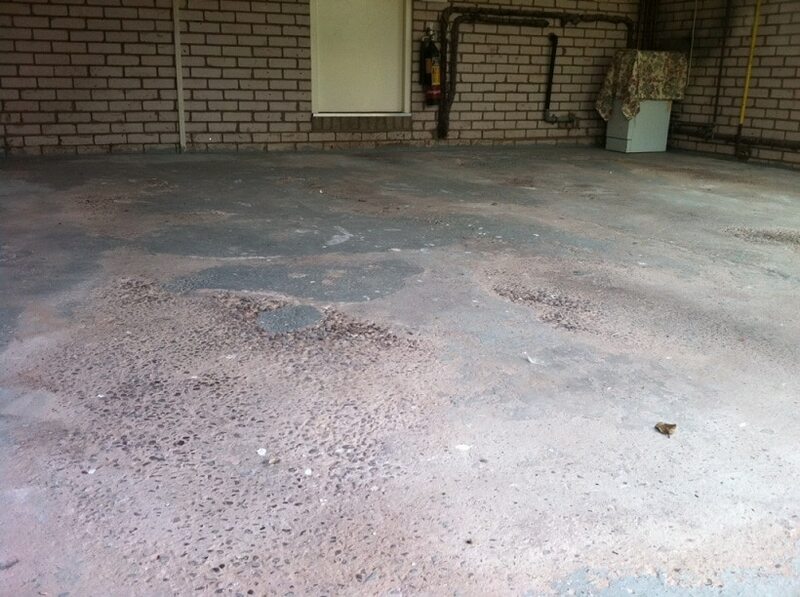 Repairs to the concrete were required in several places. 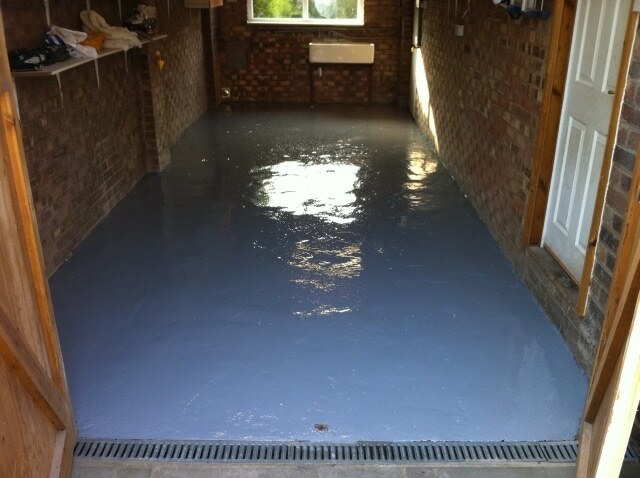 The images below show another domestic garage, before and after an epoxy resin coating was applied. 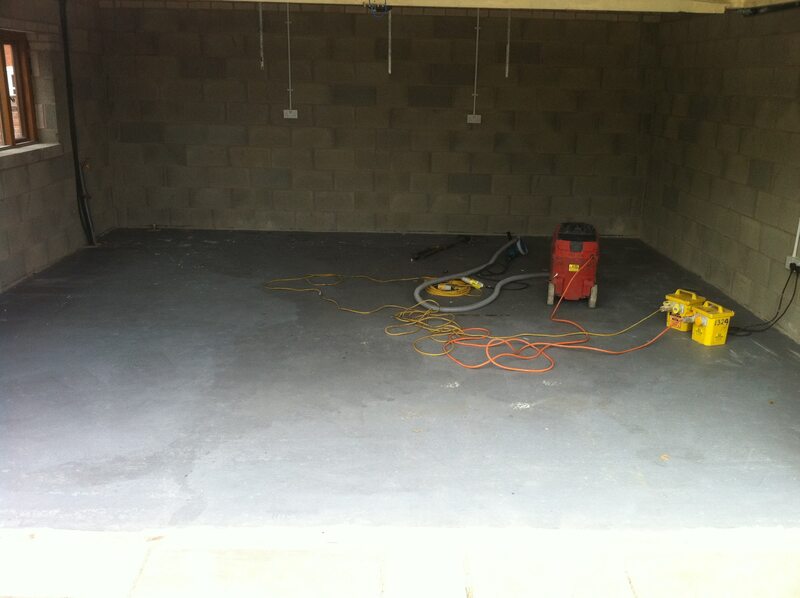 In this case, the concrete badly pitted, necessitating some repairs. 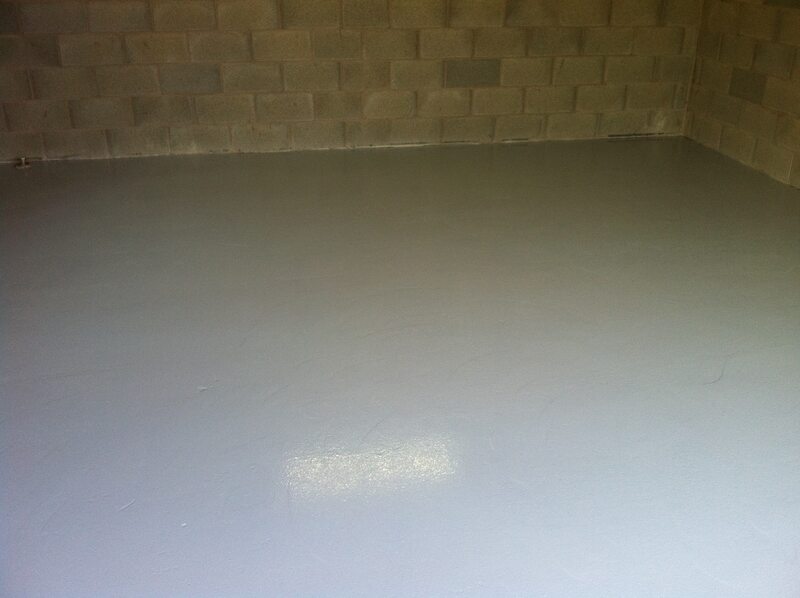 The images below show another domestic garage, before and after an epoxy resin coating was applied. 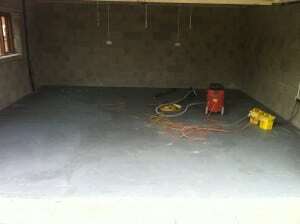 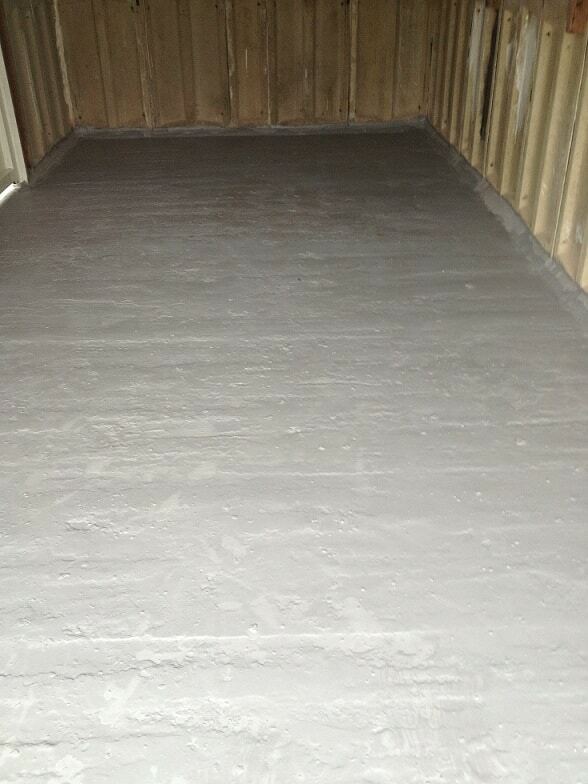 In this case, the concrete required some filling and repair work in addition to coating. 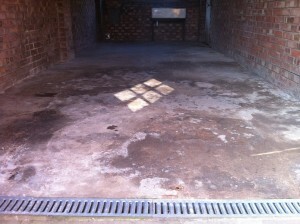 The images below show another domestic garage, before and after an epoxy resin coating was applied. 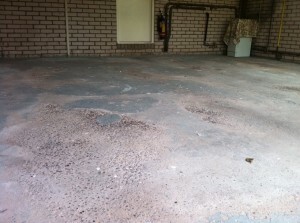 Repairs to the concrete were required in several places.